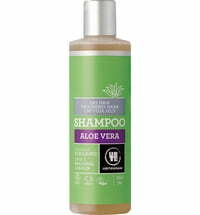 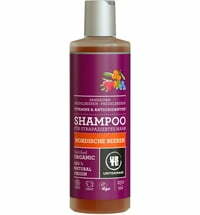 This organic shampoo contains green walnut and palmarosa. 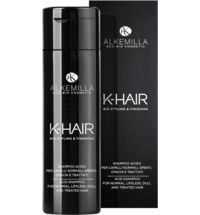 It is ideal for the gentle cleansing of chemical-treated, dyed and damaged hair. 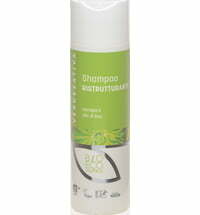 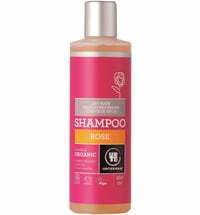 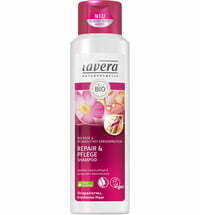 The shampoo restores vitality, tone and shine. 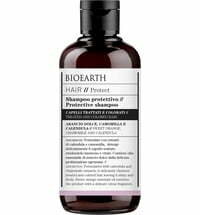 In addition, the formula is designed to moisturise and protect the hair thanks to antioxidants obtained from green walnut. 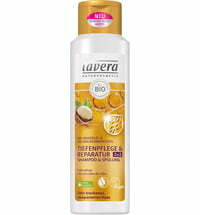 The delicate floral notes of essential palmarosa oil provide a pleasant feeling. 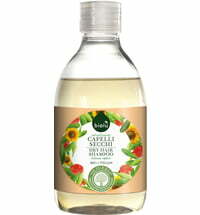 Lather a small amount in wet hair, massage to cleanse and rinse.